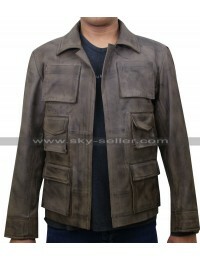 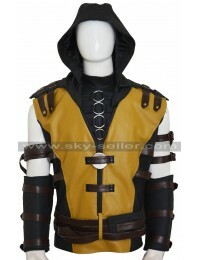 When it comes to carrying any kind of costume all you get to have is a need of a particular occasion too. 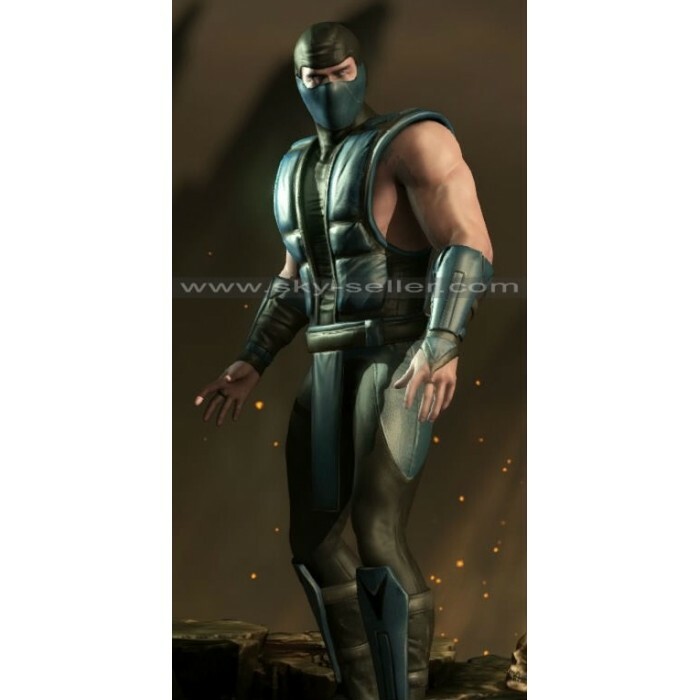 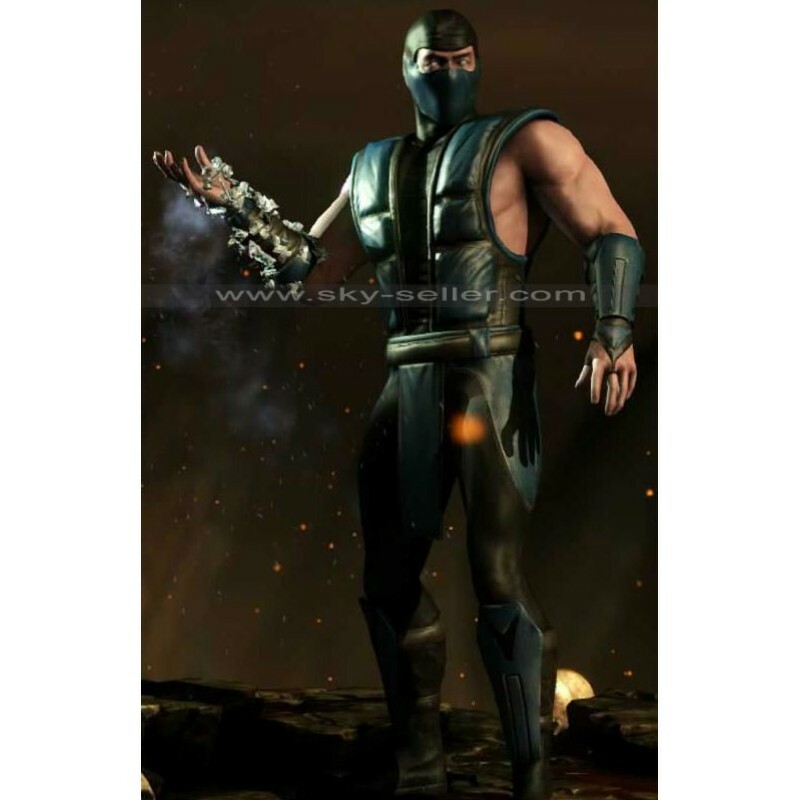 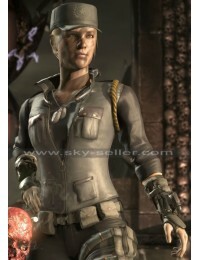 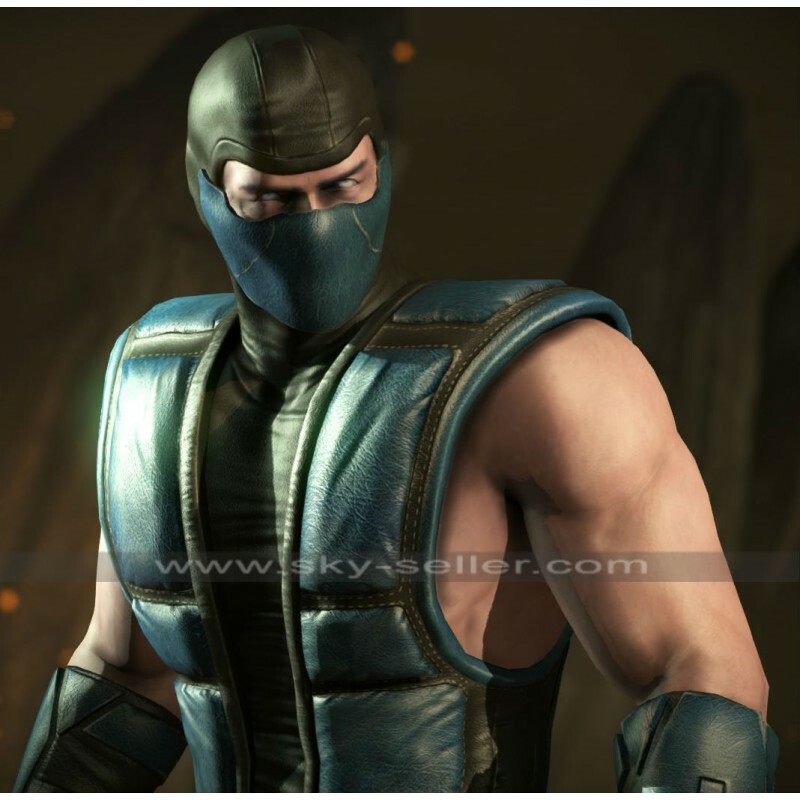 Such costumes like Sub-Zero Mortal Kombat X Kuai Liang Leather Costume can be worn only in a certain occasion which may include any parties or something that are being thrown with a particular theme. 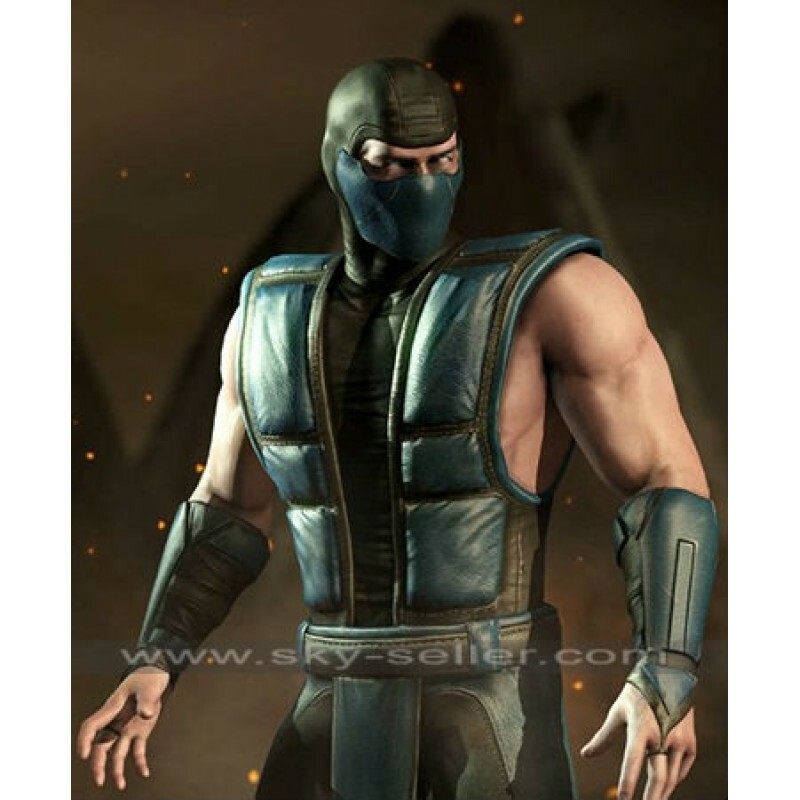 However, this costume is also similar, you can never carry it normally in fact you need to carry it during the particular occasions only. This costume has been manufactured with the leather material and there is a complete coverage of the entire body including the face mask gives. 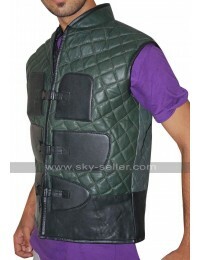 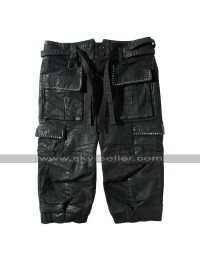 The front side of this costume has been made rich in the embossed patterns to offer an appealing look. 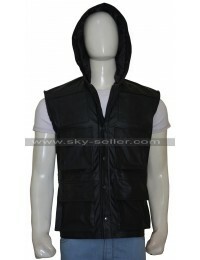 The layout of this costume is sleeveless and it fits the body completely.